This is a first year algebra course in which you will learn to reason symbolically. This course is designed to emphasize the study of multiple representations of linear and non-linear functions. The key content involves writing, solving, and graphing linear and quadratic equations, including systems of two linear equations in two unknowns. Quadratic equations are solved by factoring, completing the square, graphically, or by application of the quadratic formula. 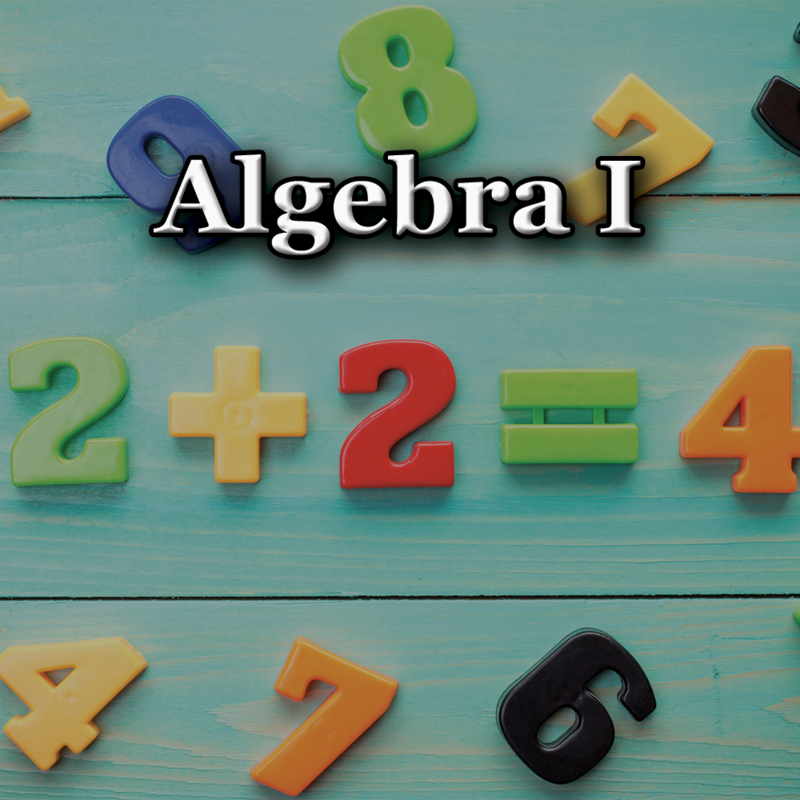 The course also includes study of monomial and polynomial expressions, inequalities, exponents, functions, rational expressions, ratio, and proportion.